BT today announced an extension to its strategic partnership with Cisco Meraki to bring its business connectivity products together with Cisco Meraki’s leading cloud-based IT solutions. 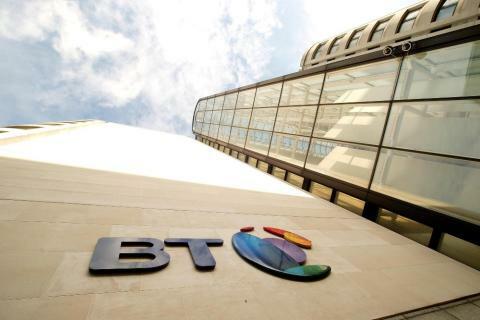 The extension of the relationship will see BT launch simple, integrated solutions for UK businesses and the public sector as a BT managed service. These will combine business-grade connectivity with security features and the option to add Wi-Fi, LAN and IP Voice services. The tie-up with Meraki is the latest development in BT’s Dynamic Network Services programme, designed to give customers more choice, security, resilience, and agility in the roll-out of future networks that support their digital transformation. The new managed service will help business customers create digital workplaces which boost productivity by transforming the way employees work. In the near future, BT will extend the new managed service across its full range of business connectivity products. This means the bundled solutions will benefit UK SME customers with single site offices, while also scaling up to meet the needs of larger multi-site, enterprise and public sector customers. By bundling their network and IT services together, and moving them into the cloud, UK businesses can reduce their operational costs, simplify their infrastructure and easily flex their services to meet the changing needs of their organisation. Businesses benefit from having one contract and one bill, delivered as a fully managed service, with the customer also having access to an online management tool to configure some services themselves should they choose to. Richard Oliver, General Manager, IT & Managed Services, BT Enterprise, said: “We recognise that businesses are looking to simplify their network and IT infrastructure to remove costs and complexity. By bringing our business connectivity range of products together with Cisco Meraki we are delivering bundled solutions which respond to this challenge and create a differentiated experience for our customers.